For hometown comfort, stay at Baymont Inn and Suites Sarasota hotel. 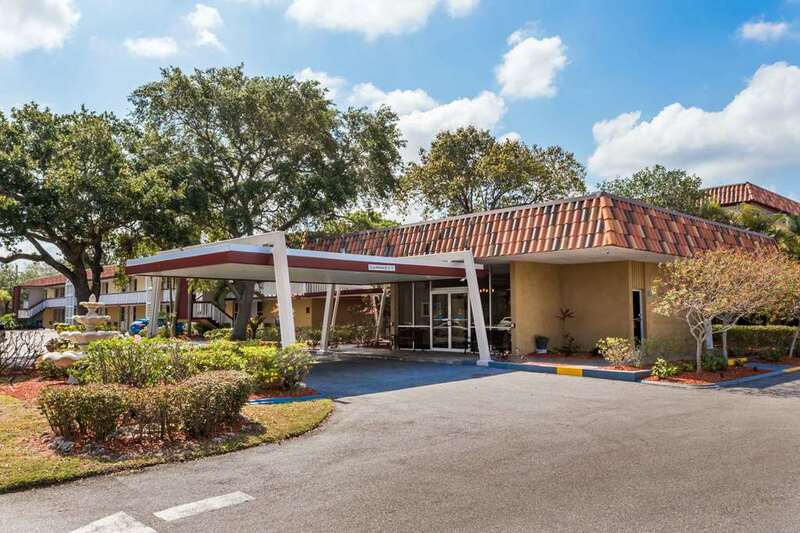 Located near Sarasota Siesta Key Beach, Sarasota-Bradenton International Airport and within walking distance of charming local shops, this lodging facility is well-situated for business and pleasure. Desoto Speedway, Marie Selby Botanical Gardens, Ringling Museum and Van Wezel Performing Arts Center are also close by this property, which is located on Highway 41, also known as the Tamiami Trail. Amenities include complimentary breakfast, an outdoor pool, meeting space, complimentary wireless internet access and complimentary large vehicle parking. Guest rooms feature a microwave, mini-fridge, choice of pillows, flat-screen HDTV, and pets are welcome.